Four postseasons in a row. Let's make it five. See you all next season! "Everybody In." This simple declaration holds great meaning. While our roster is 25 players strong, it's the millions of committed teammates that make what we do special. You bring our beloved ballpark to life and make road games feel like home games. We cannot say it enough ... you are the best fans in sports. While we fell short of our ultimate goal in 2018, our team earned 95 wins for the third time in the past four seasons. We are just the fifth NL club in the divisional era to make the postseason four years in a row. This level of sustained success doesn't happen often and it certainly doesn't happen without your support. The memorable moments of 2018 - some of the best ever at Wrigley Field - underscore why our ballpark is so magical. 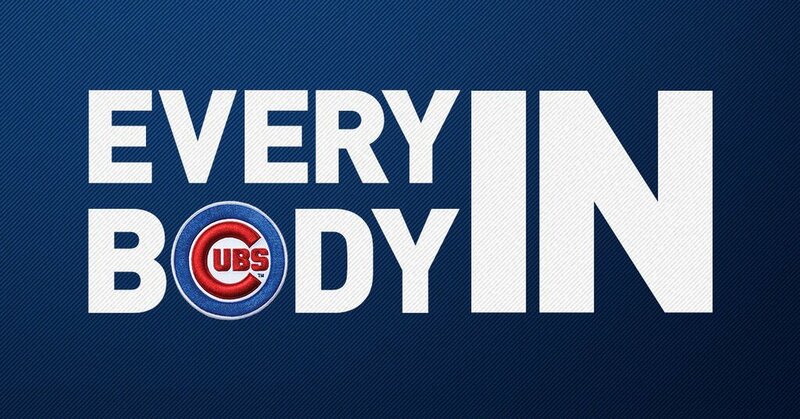 Together, we enjoyed dramatic comeback wins, electric grand slams, shutdown pitching performances and spectacular defensive plays. And, who will ever forget El Mago stealing home? In addition to countless team accomplishments, we also witnessed tremendous individual efforts. Veterans Jon Lester and Ben Zobrist were among the best at their craft, Anthony Rizzo continues to provide the heartbeat for our team, and Javy Báez, who delivered an MVP-caliber season, is perhaps the most exciting player in baseball. Unfortunately, a thrilling summer at Wrigley Field gave way to a disappointing October. Falling one game short in the NL Central and making an early postseason exit, while both unfamiliar and uncomfortable, will motivate us. 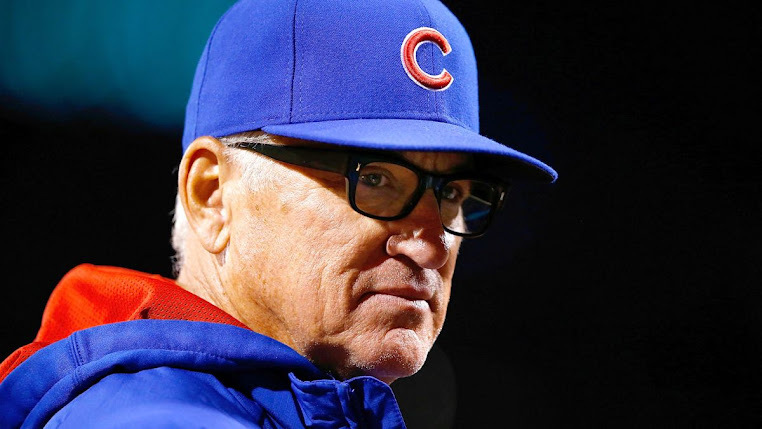 We will spend the winter working hard to give Joe Maddon and our team the support they need to reclaim our division. In addition, we continue to restore and modernize the Friendly Confines. Inside the ballpark, we introduced new premier experiences and a variety of concessions for fans to enjoy. We will continue to deliver new fan amenities this coming season, especially in the upper level. Outside the ballpark, Hotel Zachary opened to great success and added several new retail and restaurant options. We also doubled the number of community events offered at Gallagher Way, helping make Wrigley Field and the surrounding area a year-round destination for families and fans. This award-winning community asset has transformed Wrigleyville and improved the overall gameday experience. From our own backyard to neighborhoods all across Chicago, we're delivering on our goal of being a good neighbor. We are proud to be one of the most philanthropic franchises in sports. Our team and Cubs Charities continue to raise record funds, deliver meaningful programming and increase access to diamond sports. Through Cubs Jr. All-Stars, Diamond Project, Cubs Scholars and Cubs Care grants, we positively impacted more than 135,000 youth this year alone. Despite our abrupt ending on the field, our team is in no way defined by one Wild Card loss. The overwhelming sentiment, from our front office to the clubhouse, is that we have a lot of work to do and will be back stronger than ever. The talented core that fueled this unprecedented run of success is still in place. Our players are young and hungry. Our fans are committed like no other fan base. We are ready to write the next chapter of our amazing story. 2 runs in 22 innings at home? Really pissed 162 games away in 8 hours.